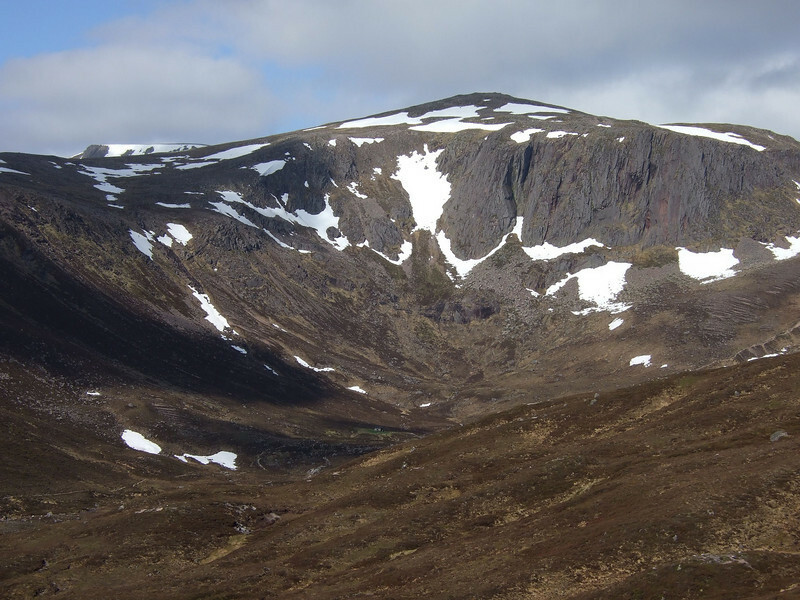 A solo - well, me and the WBD - camping trip to the Cairngorms in May 2008. This set includes just about my favourite ever photo of Jorja. Something about the way she's looking at the camera!